Food for dogs – Dry Dog Food. Are you a dog owner, it is very confusing to know what types of dry dog food are acceptable for your dog to eat. Which must be avoided at all costs without letting your pet suffering their health. 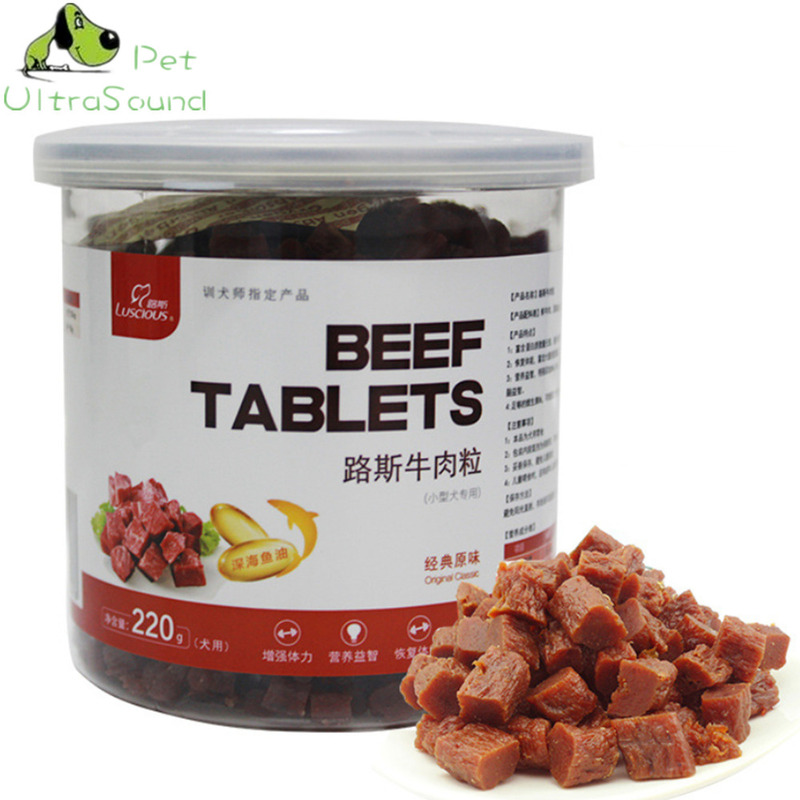 It is necessary for us to know what is the right food and the right amount of food nutrients to give to our loving pet dog. We all want our pets to live the best lives as possible, by giving them the healthiest dog food. The nutritional needs of each pet or dog may varies according to the individual animal. There are some factors that you need to consider when buying healthy dog foods. The right intake or amount to give to your pet. Because, it is essential to give them the best nutritional dog food. It may also depend on the weight, size, age and breed of the dog. Most importantly, feed our dogs properly to make sure they’re sustained the best possible quality of healthy food in life. 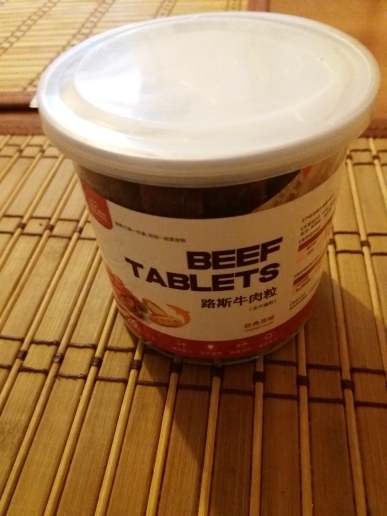 Why don’t you try this healthy Dry Dog Food Natural Snack Chews Treats Training Beef Granules for your dog. Don’t sacrifice the health of your dog by just giving them the cheapest or not the right dog food that is suited for their age, weight and breed. Save Method: Avoid direct sunlight, store ventilation room temperature, open bags, please keep refrigerated and eat as soon as possible. thank you very much order received. large умничка seller! all packed very good! slightly longer delivery month. all super! hope my dog will be satisfied! all recommend! thank you so much seller! 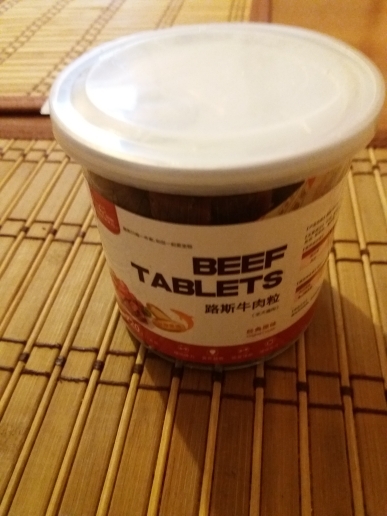 I think that my dog will continue likes this pet foods.